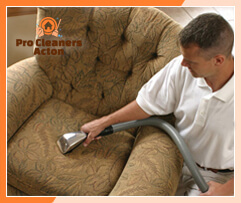 To have long-lasting and effective results of your sofa cleaning, you better rely on the professionals to do it. 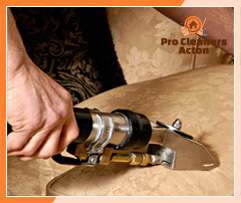 We are the best choice which you can make to maintain your sofas in hygienic condition. 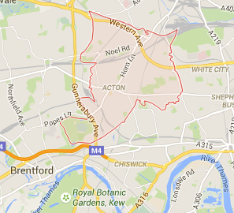 Our company offers inexpensive and reliable sofa cleaning services in W3 Acton, provided every day in the week. We work during all days of the week, at the weekends and on bank holidays. Our staff of experienced cleaners have the knowledge and skills to restore the hygienic and impeccable condition of old and worn-out sofas. Get in touch with us to schedule your sofa cleaning for a convenient day and time and we will provide it. Our cleaning technicians will check the type and condition of your sofas and choose the machines and detergents to sanitise them. First they will pre-treat all stains and dirty areas to remove the dirt from them. After that, they will provide dry or steam cleaning. Leather and natural fabrics will be dry cleaned with machines and dry powder. Most sofa types are suitable to be steam cleaned. It is done with the help of powerful machines and steam that disinfects the sofa fabrics in depth. 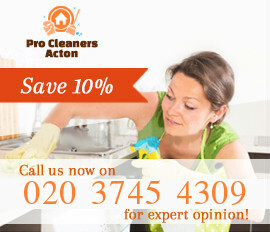 The sofa cleaning that we offer in W3 Acton is professional and available at reasonable rates. The steam cleaning machines vacuum the soiling and grime, leaving the sofas sanitised and almost dry. In the final stage of the process every sofa is deodorised and ready to be used. Order your upholstery cleaning using our services which we offer in Acton, London and your upholstered furniture will be in great condition. We use the most effective cleaning methods in our work. Our cleaning technicians have been trained in the latest cleaning approaches and have the necessary skills.